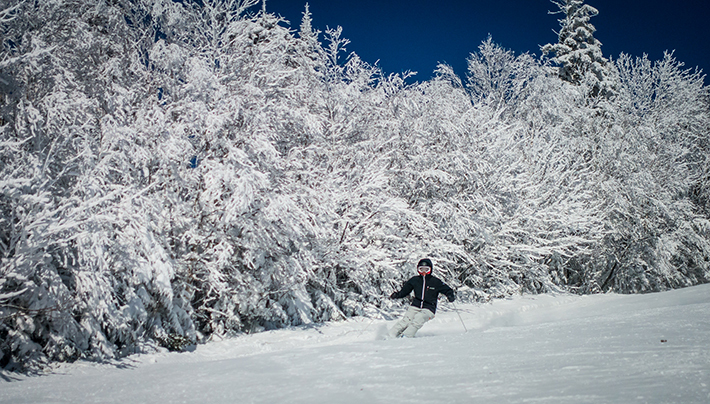 A beautiful snowy week with much more seasonal temperatures … Tremblant’s back to winter mode! The abundant natural snowfall and colder weather of recent days has allowed us to open a good number of tracks in a very short time. Production continues at full speed, therefore offering us good quality snow on three sides of the mountain. But our work is far from over! As temperatures continue to fluctuate, we jump on every snowmaking opportunity in order to open up more slopes as soon as possible. Our teams have worked very hard to provide the ski area that is currently available and we thank them for their ongoing hard work. The next main trails to open are: Bière-en-bas, Nansen Bas, Devil’s River and Jasey-Jay Anderson. Several other trails will open in the next few days. All in all, we expect more than 60 trails to be open by Sunday. If you notice a greater number of people climbing the mountain this weekend, don’t be surprised! We’re happy to be hosting the second edition of our festival for mountain and adventure enthusiasts. 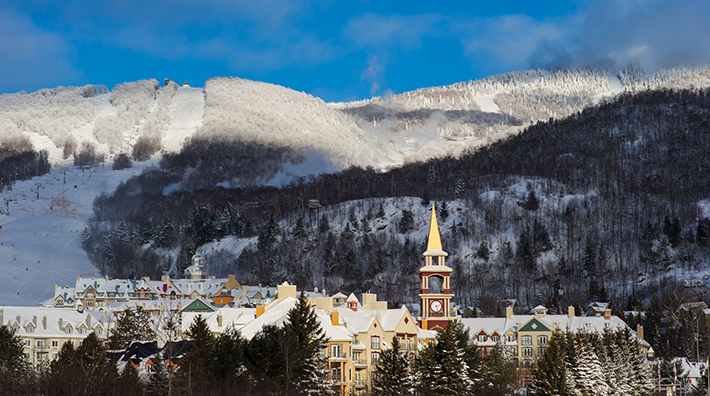 From January 8 to 10, 2016, winter sports aficionados can enjoy a host of ways to discover Tremblant differently: wake up before dawn and catch the sunrise from the mountaintop, climb Mont Tremblant and head down the North Side for a fondue dinner, race around the mountain, and much more! Freestyle fans will have something new to enjoy with 8 freshly installed Rockstar park features. Find out more on our last blog post.